A while ago I made a video series on YouTube of me solving Elm-Koans. 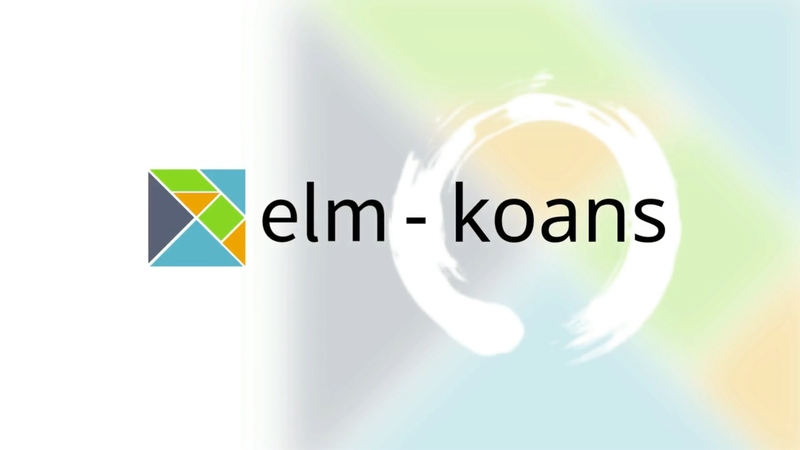 I was using Elm version 0.18 but recently Elm got a new release, Elm version 0.19. You can watch this video series Here.